A recent research in the United States showed that 40% of frequent flyers either forget to use their miles or just don’t use them at all. While the 60% of frequent flyers travel and use their airline mile for other perks, some just let them dwindle away. Rather than just wasting your American Airlines miles, you can sell your unwanted miles to Mileage Spot. 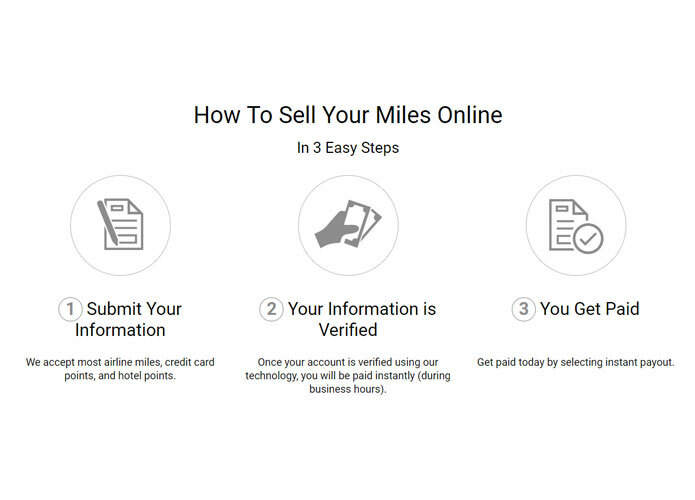 If you’re new to selling airline miles, then don’t worry because we have your back. The first thing you should do is look for a reliable mileage that has excellent service and rates. You can thank us for making your search short and sweet because, we’re one of the best mileage brokers in the world, who cater to clients from all over the globe. 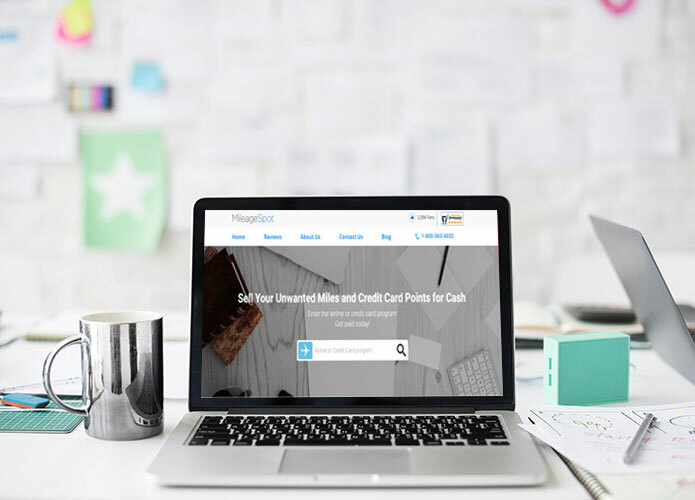 We, at the Mileage Spot, are more than happy to take your unwanted American Airline miles and credit card points in exchange for cash. Do you want to sell American Airline miles? Well, these are the steps you need to take in order to make some (very) easy cash. On the homepage enter the name of your airline loyalty program, for example, American Airlines, and then hit enter. 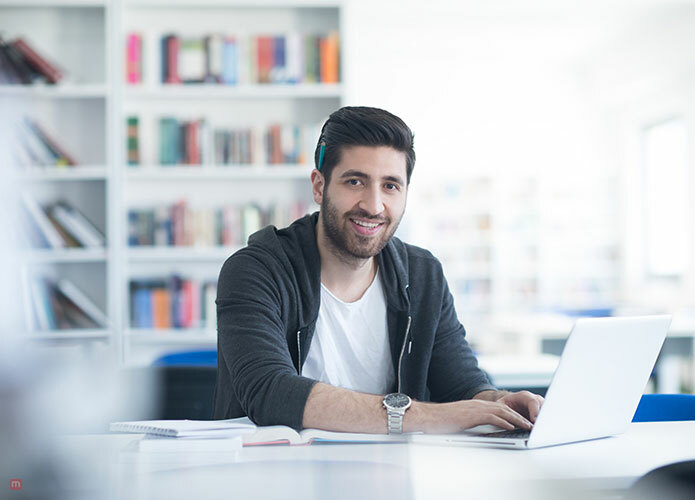 Once that is done, a form will appear on your screen which you will be required to fill. Enter the number of American Airline miles you want to sell, and then just below that, you’ll need to fill the form with your personal information. The information that you have provided will then be verified by our agent. We have a state of the art technology which helps in verifying various frequent flyer accounts, credit card, and hotel points as well. Our innovative technology keeps us and our customers safe from hackers and other leaks as well. Customers are paid during business hours once they have transferred their miles. 3. When & How Do I Get Paid? As stated above, once the miles have been approved and transferred, you’ll be paid the same day during business hours. For example, if you want to sell American Airline miles you’ll be paid through Paypal. 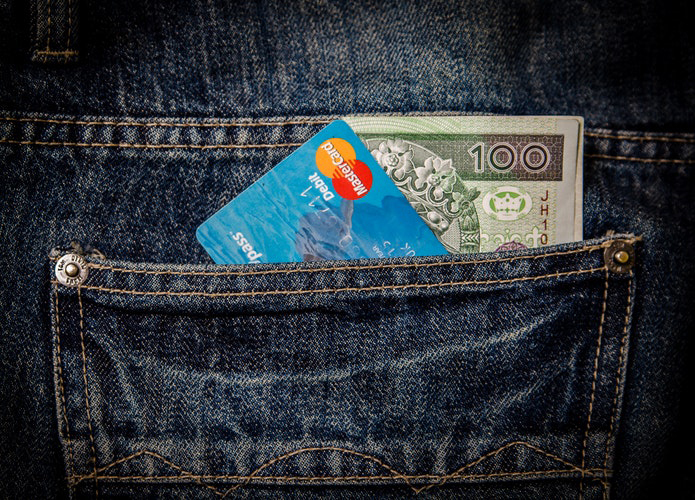 We prefer PayPal because it ensures a safe and secure mode of payment to both the parties. If you have American Airline credit card points that you’re hoping to sell, then you’ll need to get in touch with us via email for more details. 4. How Long Will Your Account Be Used For? The Mileage Spot can use your account as fast as one week or it can take a couple of months. This depends on how quickly we find a suitable ticket for your account. We want our customers to get the best rates, and thus make sure that we find suitable tickets for the particular account. If you earn more miles during this time period, they will be yours to keep because we only use airline miles that we have purchased. The rest of the miles belong to you.